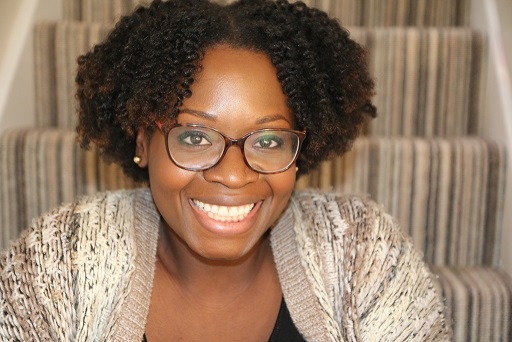 Tola Okogwu is a British blogger, journalist and author of the ‘Daddy Do My Hair?’ book series for children. 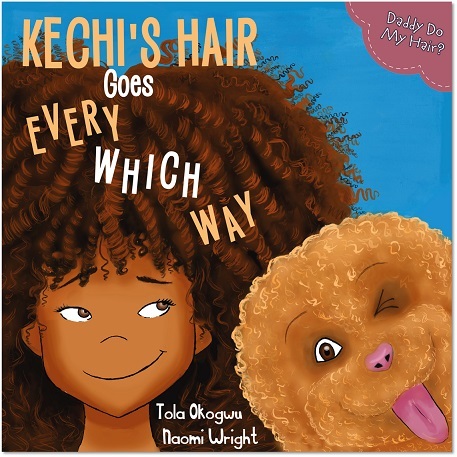 Tola is launching her third book in the series ‘Kechi’s Hair Goes Every Which Way’ in May 2018, and she wants to tackle the relationship between young black girls and their natural afro hair in a vibrant, entertaining and educational way. Tola points out that we live in a world where people of African descent are often only shown in a negative light and that includes our natural hair and skin colour. The 'Daddy Do My Hair?’ series was inspired by the relationship between Tola’s husband and daughter, and is designed to challenge some of the perceptions and preconceptions around race, gender roles within parenting, bullying, friendships and relationships. These books have been an excellent way of encouraging diversity and inclusion from an early age – having children from all ethnicities enjoy the book makes an important impact on how children can identify with each other. Through her books and wider writing, Tola constantly seeks to create ‘mirrors and windows’, allowing everyone the opportunity to read books that are reflective of their own experiences, backgrounds and cultures. Tola is passionate about parenthood, the role of fathers and strongly believes that resources for parents should be freely and widely available. Her journey as a Black British author has not been an easy one; the traditional method of publishing makes it extra difficult to get published as a BME (Black Minority Ethnic) author, or write books featuring BME characters. She has co-founded a publishing firm with her mother, Florence Elizabeth Publishing, to break through the barriers of the mainstream publishing industry. There are many barriers to entry and gatekeepers to get through, from getting an agent to getting a mainstream book deal. “Unfortunately, there is this very myopic and stereotypical view of BME authors and their work. There is this expectation that as a BME author you can only write about BME issues e.g. racism, Black History, colonialism and if you try to step outside of that box, people don’t know what to do with you,” Tola says.